Van Gogh and Britain brings together over 50 works by Vincent van Gogh (1853-1890) from public and private collections. The exhibition reveals how he was inspired by Britain and how he inspired British artists. 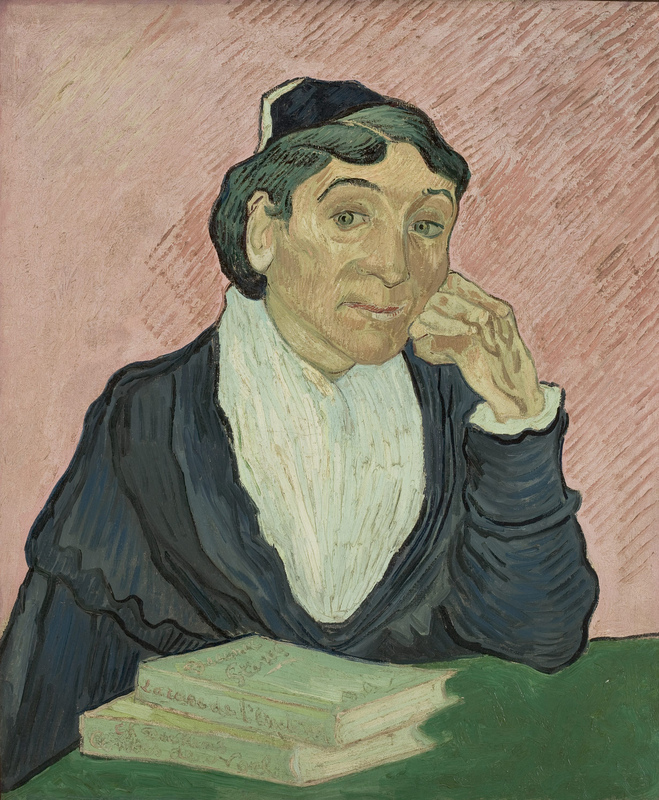 Tate Britain presents the largest collection of Van Gogh’s paintings in the UK for nearly a decade. Some of his most famous works are brought together from around the world: Self-Portrait, L'Arlésienne, Starry Night on the Rhône, Shoes and the rarely loaned Sunflowers from the National Gallery, London. 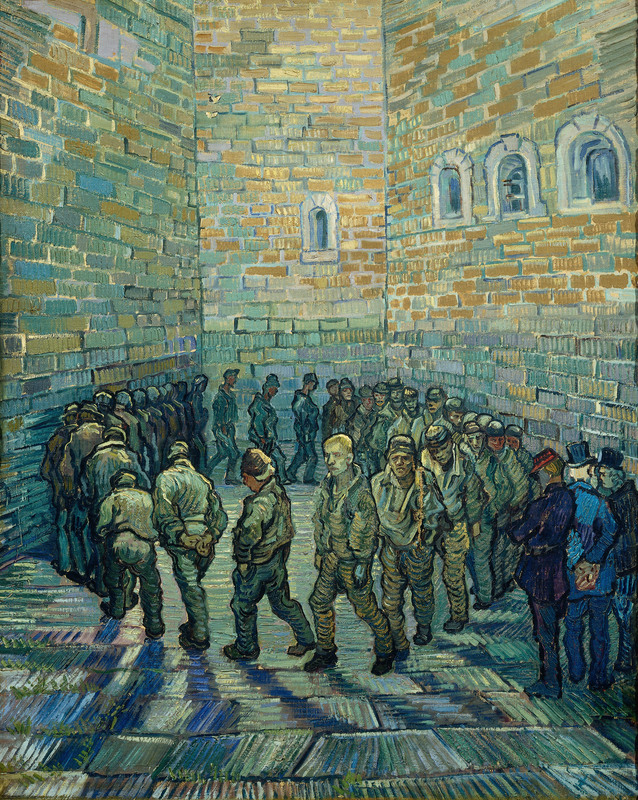 The exhibition also features late works including two painted by Van Gogh in the Saint-Paul asylum, At Eternity’s Gate and Prisoners Exercising. Van Gogh lived in England as a young man for several crucial years between 1873 and 1876. “I love London”, he wrote to his brother Theo. He did not paint in the British capital, but he did draw, struggling with perspective. Arriving as a young trainee art dealer, the vast modern city prompted him to explore new avenues of life, art and love. Van Gogh fell in love with British culture, especially the novels of Charles Dickens and George Eliot. 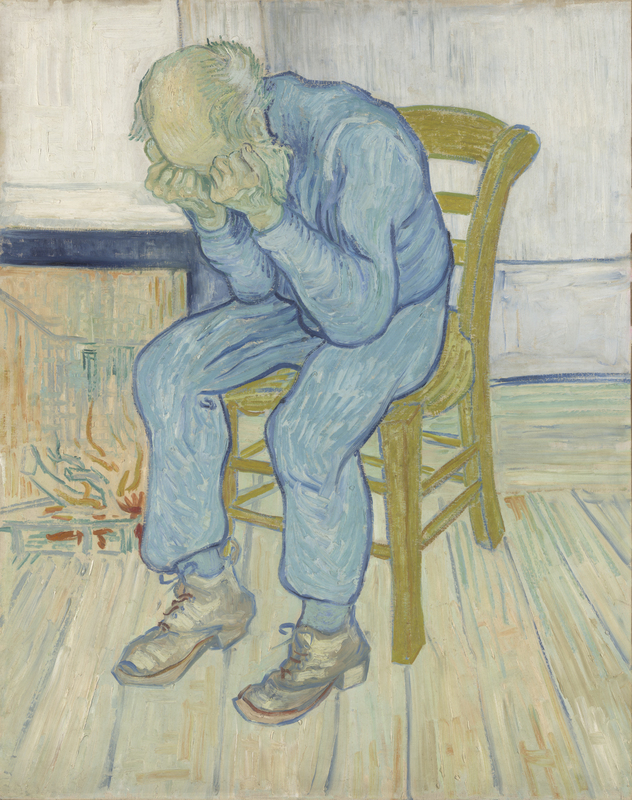 Dickens in particular influenced Van Gogh’s style and subject matter throughout his career. L'Arlésienne, a portrait he created in the last year of his life in the south of France, features a favourite book by Dickens in the foreground. “My whole life is aimed at making the things from everyday life that Dickens describes and these artists draw” Van Gogh wrote in his first years as a struggling artist. Van Gogh was also inspired by the art he saw in London, including paintings by Constable, such as The Wheatfield, and Millais which are featured in the exhibition. They affected his paintings throughout his career. The exhibition Van Gogh and Britain also looks at the British artists who were inspired by Van Gogh, including Francis Bacon, Walter Sickert, David Bomberg, and the young Camden Tower painters. It shows how his vision set British artists on the road to modern art. To artists like Bacon, Van Gogh epitomised the idea of the embattled, misunderstood artist, set apart from mainstream society. Van Gogh and Britain can be seen until 11/8.